The Cheltenham Festival of Cycling is now only 70 days away, and the town is getting into gear for the first event – but the help of bike owners is needed to make it a reality. Festival organisers want to create a trail of lime-green bikes around the town, and anyone that has an unwanted bike, whatever size or condition, or any unused spare parts, is asked donate them for the trail. A second drop off point for donations of bikes of any size or spare wheels for the Cheltenham Festival of Cycling’s bike trail has been arranged at the Municipal Offices on the Promenade. Donations can be taken to the ‘goods inwards’ door to the rear of the building during usual office opening hours. All residents need to do is to ring the bell and they will be met at the door. Bikes and parts can also be dropped to the Bike Hub at 278 Gloucester Road next to the Cheltenham Railway Station between 10am – 5pm Tuesday to Sunday.  For those that find it hard to get to either drop off point, Cheltenham Borough Council, working with the Bicycle Hub, can collect any bike offered – all that’s required is to complete a simple contact form on the Cheltenham Festival of Cycling website or telephone the council on 01242 262626. The donated bikes and bike parts will be dusted off, spruced up and painted lime green as the town creates a vibrant bike trail to promote the Tour of Britain in an initiative supported by Cheltenham Business Improvement District (BID). It will all add to the festival feel on Saturday 9 September for the Cheltenham Festival of Cycling. Residents are also being encouraged to showcase their artistic flair and decorate their own bikes which can be used as part of the trail. Cllr Rowena Hay, cabinet member for finance at Cheltenham Borough Council, says: “We are hoping for a chain reaction from Cheltenham’s residents to donate bikes of all shapes and sizes. Whilst the Bike Hub is our preferred drop-off point, bikes can be dropped off at the Municipal Offices by people who would find it difficult to get to the railway station or we can arrange to have them collected. 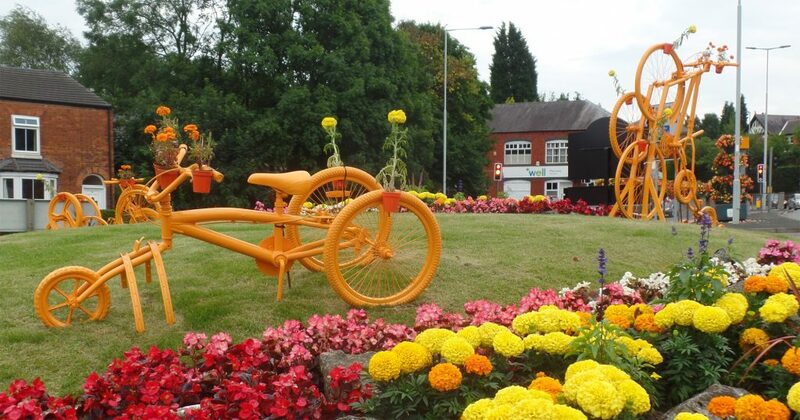 “The bike donations will be decorated or designed by artists, students and a team of volunteers at The Butterfly Garden and placed around the borough. The re-vamped bikes in their new, lively livery will be appearing around town from mid-July so deadline for bike donations is Friday 14 July. Online maps will be available at the Cheltenham Festival of Cycling website so visitors can complete the trail. Opening hours for the Municipal Offices are: 9am – 5pm Monday to Friday, except Weds which is 9.30am – 5pm. B&Q has kindly donated the lime green paint.